Ashlyn Drakes doesn't know if her ability is a gift or a curse. Since she was a child she could see things no one else could, the memories of those long past. Scenes of violence and human atrocity display before her as if she has stepped back in time to witness them. That is until a mysterious man named Damien appears, and tells her the truth. She's a Keeper, a guardian of the Realm of the Living, charged with closing portals so darker forces can't be released. Damien's piercing eyes and masculine physique are enough to make Ashlyn prone to distraction, but Damien has a past, one that could haunt and potentially devastate Ashlyn's very existence. Can she help Damien overcome the past, or will it consume them both in pursuit of protecting herself and her loved ones? 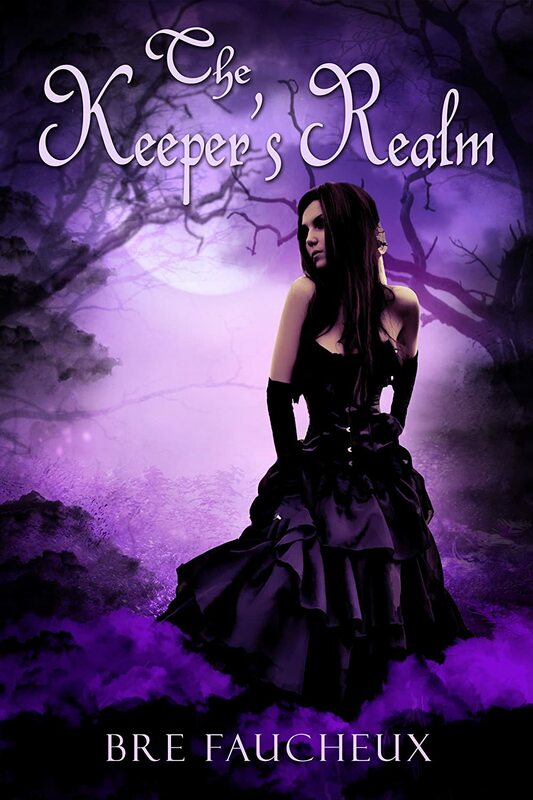 Bre Faucheux's paranormal romance novel 'The Keeper's Realm' is an exciting and eerie world where the dead leave their memories behind long after they are gone and are very capable of hurting those who remain in the Realm of the Living. Bre Faucheux is an author of dark fantasy and paranormal romance. After travelling to England as a kid, and living there in later years to satisfy her yen for cobblestone streets and medieval castles, she is an avid lover of all things European history related. Her stories always have dark, twisted, and entertaining takes on the most exciting and adventurous periods of history. When she isn't writing, you will find her reading, cooking, playing with makeup, or eating way more Blue Bell Ice Cream than should be legal.